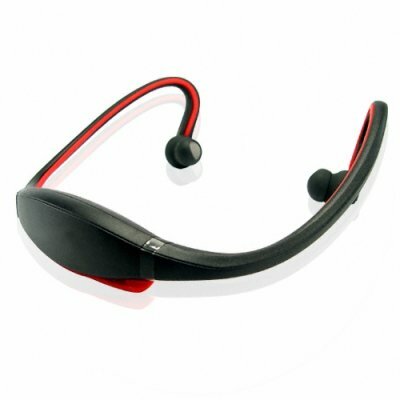 Successfully Added Sporty Flexible Bluetooth Headset to your Shopping Cart. Some people need to be in contact 24/7, or just can't go with out their music, but most Bluetooth headsets and handsfree kits are built for the office, commute or car and become impractical in the gym, on the sports field or in the 'great outdoors'. This great product sports a flexible design and water resistance making it perfect for jogging or playing sport. A simple pairing with your phone or MP3/MP4 player (by Bluetooth dongle- not included) is all that's needed to enjoy awesome tunes wherever you are. The headset will also easily pair to a Bluetooth capable laptop/ notebook computer and has Skype compatibility. Another great everyday product that's sure to be a hot seller, get in now and secure your samples, then order in bulk for big discounts..